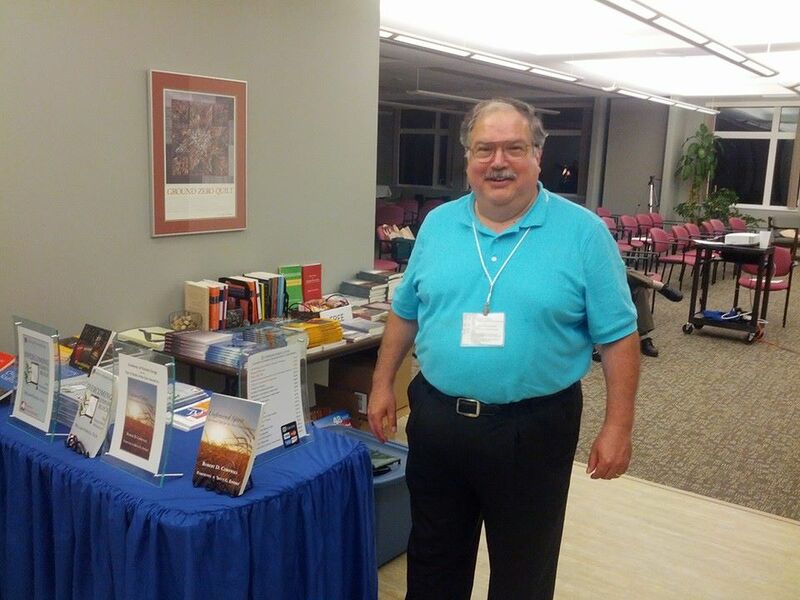 Energion Publications owner, Henry Neufeld, is in Racine, WI this week at the 2014 Academy of Parish Clergy Annual Conference. Several of Energion’s authors are members of this group, including the current president, Dr. David Moffett-Moore. Dr. Robert D. Cornwall, the editor of the APC newsletter, Sharing the Practice, is also the author of one of their Top Ten books for this year, Unfettered Spirit: Spiritual Gifts for the New Great Awakening, which is published by Energion. Stay tune for more updates from the conference.